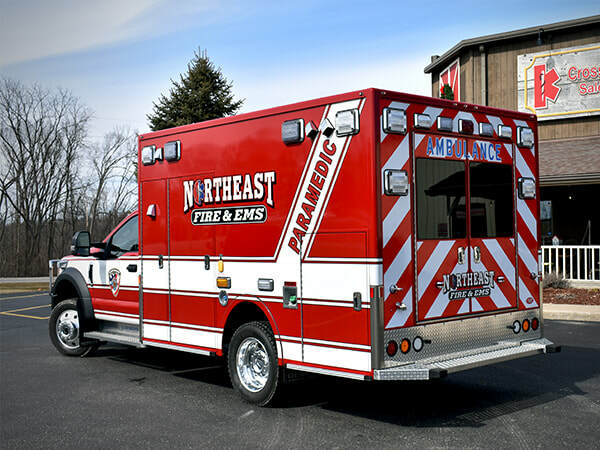 PL Custom is an independently-owned, designer and manufacturer of high quality custom emergency vehicles. 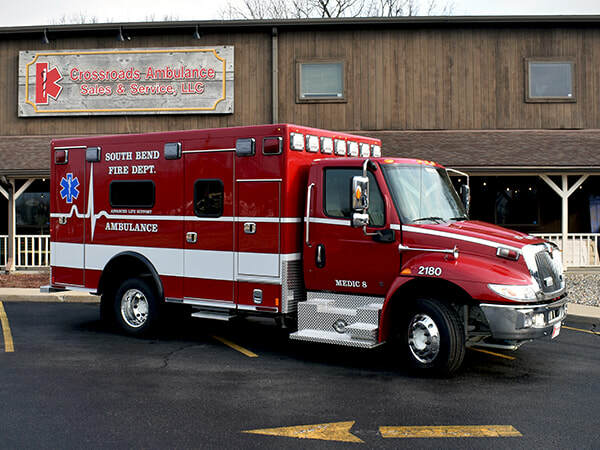 The Wabash (IN) Fire Department covers the city of Wabash and the southern two thirds of Wabash County, servicing approximately 28,000 residents in 300 square miles. When it came time to retire a 2009 PL Custom Body and Equipment Co. Type III ALS ambulance, the department chose to continue to work with PL Custom and have it build a rig to replace the one it was retiring. 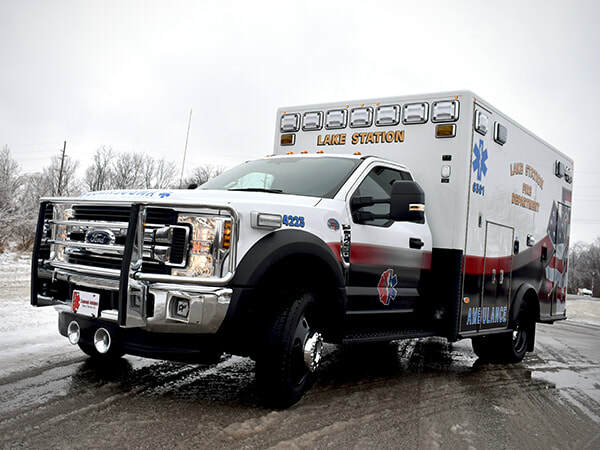 ​Dean Martin, owner of Crossroads Ambulance Sales & Service, who sold the PL Custom ambulance to Wabash, says the department asked for a unique CPR seat that would allow its medics more room to work on a patient. "PL Custom widened the CPR seat at 45 degrees in both front and back, which gives the medic the ability, depending on the position and size of the patient on the cot, to move forward and backward in the seat, while still belted in, and to perform any functions that are needed."